Do you have leaking taps at your home or investment property? 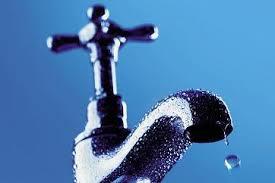 A leaking tap can potentially waste up to 20,000 of water per year!! That's a lot of water, and a lot of money that could be used elsewhere. Not only can leaking taps waste water but they can cause significant damage to your property is left unchecked. If you are having problems with leaking/ dripping taps then call Plumbnorth today on 07 40 32 3891 for a prompt and reliable response or request a booking on the below link.